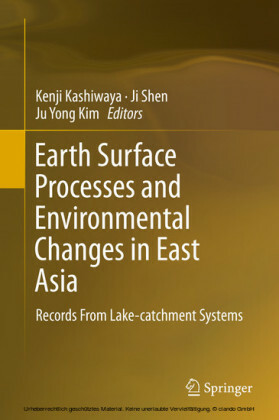 Earth surface processes, landforms and sediment deposits are intimately related - involving erosion of rocks, generation of sediment, and transport and deposition of sediment through various Earth surface environments. 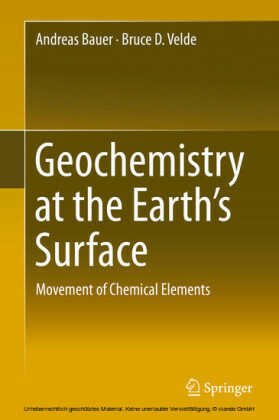 These processes, and the landforms and deposits that they generate, have a fundamental bearing on engineering, environmental and public safety issues, on recovery of economic resources, and on our understanding of Earth history. 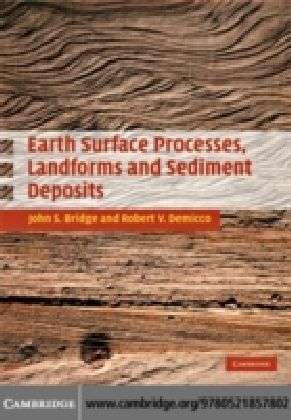 This unique textbook brings together the traditional disciplines of sedimentology and geomorphology to explain Earth surface processes, landforms and sediment deposits in a comprehensive and integrated way. 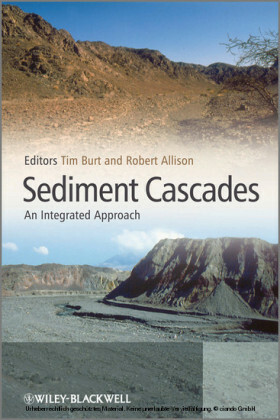 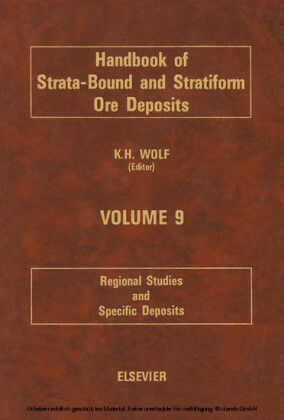 It is the ideal resource for a two-semester course in sedimentology, stratigraphy, geomorphology, and Earth surface processes from the intermediate undergraduate to beginning graduate level. 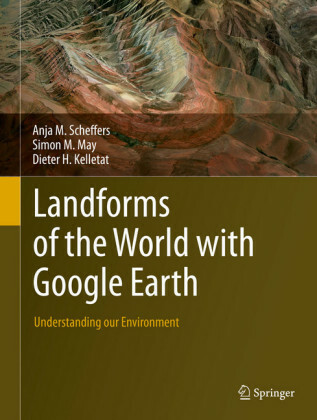 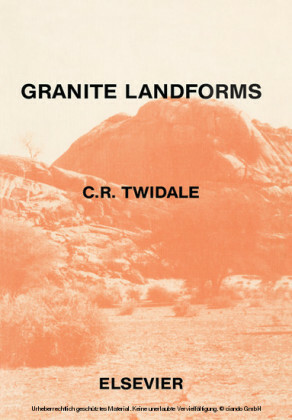 The book is also accompanied by a website hosting illustrations and material on field and laboratory methods for measuring, describing and analyzing Earth surface processes, landforms and sediments.